So ever since I started sixth form I've found myself wanting to spend my money on clothes and jewellery because of course there's no more uniform once you reach sixth form. Although saying that, lately I haven't found anything I liked in the way of clothes so I decided to take a quick trip to the drugstore instead! I have to say I saw A LOT that I wanted to try out, but restrained and only got a few bits, which of course I want to share with you! The first thing (which I've been dying to try out!) 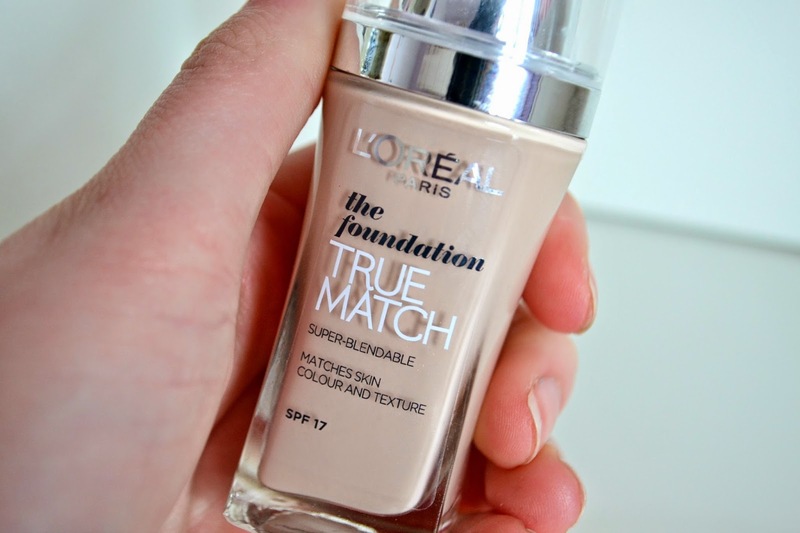 is this L'OREAL true match foundation. I've had my eye on this for ages now after reading and hearing so many good things about it, but didn't buy it for two reasons. 1) I have no idea how to match the right colour to my face, knowing me I would pick the completely wrong colour, haha. But in this particular boots store there was a L'Oreal counter with a lady who offered to match me:) 2) I can't wear foundations with oil in as they break me out and the packaging doesn't say either way. But the same (very helpful) lady told me that it was oil free! So as you can imagine I grabbed it as fast as I could!! I got the lightest shade which is C1 Rose Ivory and it was £9.99. I'm really excited to give this a go and will definitely let you know how I get on with this. This is another product that I've had my eye on for a while. As you've probably already gathered its a liquid eyeliner from L'Oreal. 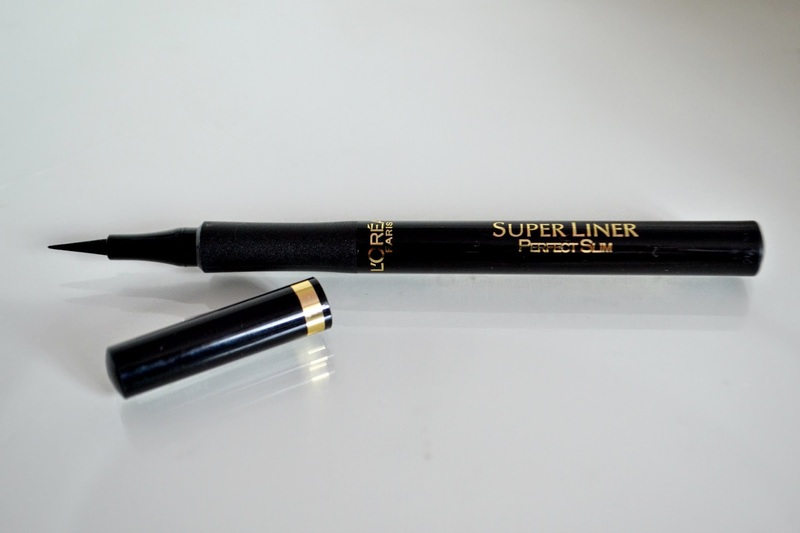 (Super liner, perfect slim) this defiantly looks like a super liner to me, I'm SO bad at liquid eyeliner, I end up having a zigzag across my eyelid rather than a normal line!! So I'm hoping this very skinner nib will help me at least achieve something close to a straight line. I purchased this in "intense black" which isn't what I'd usually get but my money was burning a whole in my pocket so I just grabbed it anyway!! This was £7.99.. I think! The last L'Oreal product I brought is, yes you guessed another eyeliner! This is called the "colour riche, le smoky" lets just say I'm glad I don't have to say that aloud, I wouldn't have the faintest clue how to pronounce it! I'm not quite sure why but I decided to get it in the colour "mystic grey" Black can look a little to harsh against my skin but looking back maybe I should of gone with brown but hey I'm sure I can make it work! I'd never actually seen this before, it looks really interesting with the little smudger (I'm sure that's not the technical name for it) on the end so I thought I'd give it a go. It was about £5/£6. 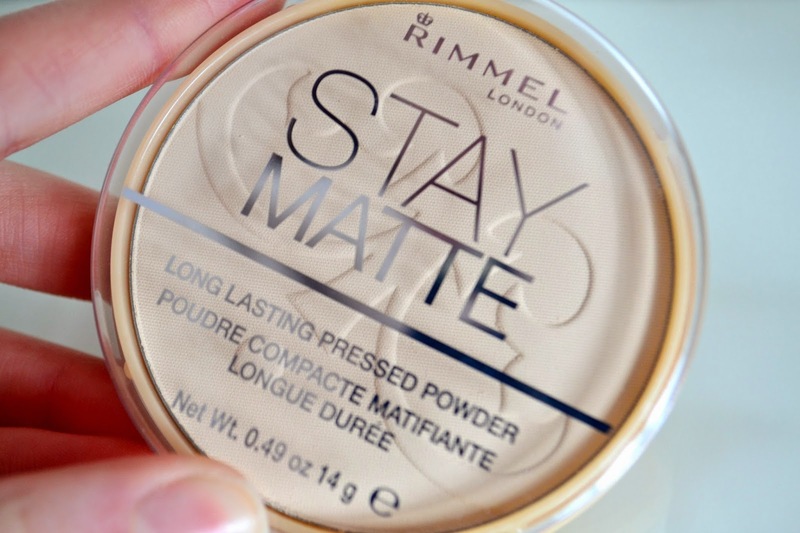 So next I purchased the Rimmel stay matte powder. I'm so late on the hype for this, it was one of those things that I meant to buy every time I went into the drugstore but for some reason I just didn't. I'm not much of a powder fanatic I'm ashamed to say, so this doesn't excite me that much but lots of people have recommended it and I've never seemed to get on with any of my other powders so I'm going to give this a shot. Plus at £3.99 you really can't go wrong! I've been lusting over the Nars creamy concealer for quite some time now but I just can't justify the best part of £20 for it when I don't know that it will work for me. 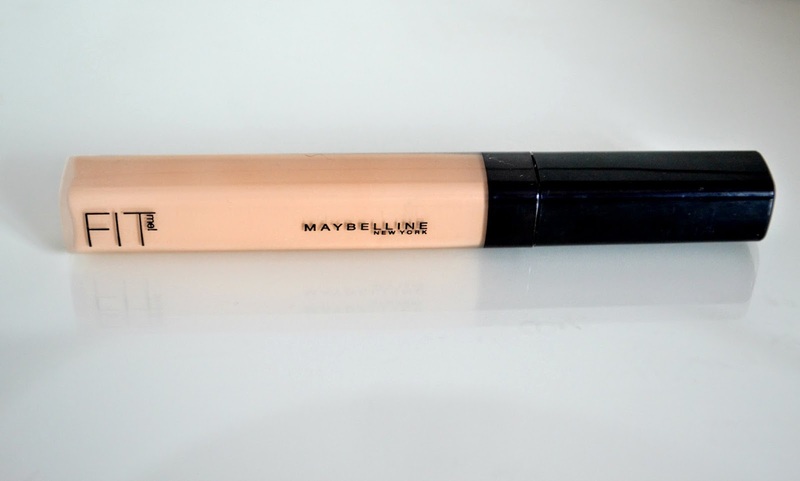 I heard the next best thing is this Maybelline fit me concealer which is just £5.99. The packaging isn't anything special but I hear the product is so I picked up the lightest shade. Stupidly I didn't bother to swatch it and its SO orange against my skin. I'm really disappointed because the formula seems really nice. I'm going to see if I can mix it with my moisturiser or find a way of making it match my skin tone a bit better, any ideas? 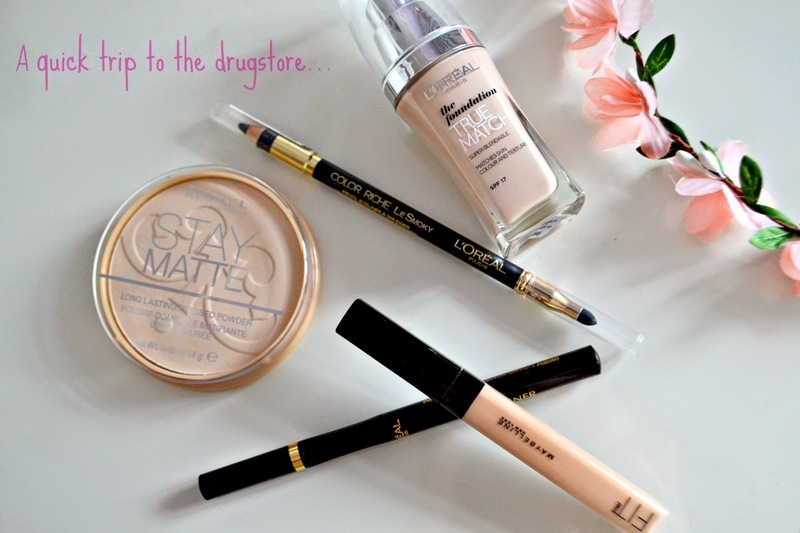 What are you loving from the drugstore at the moment?